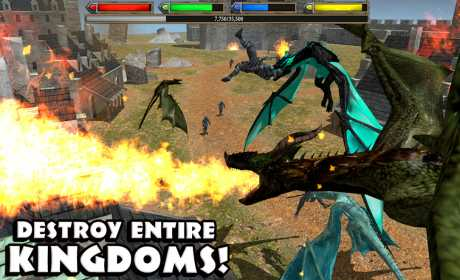 Download the Ultimate Dragon Simulator today while it’s 50% OFF for a very limited time! 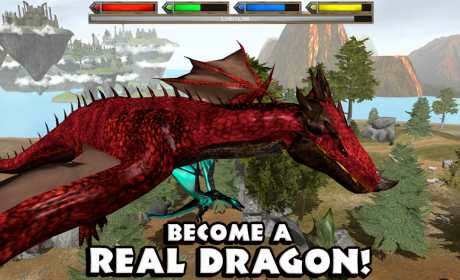 If you liked living as a Dragon then you’ll love our other animal simulators! 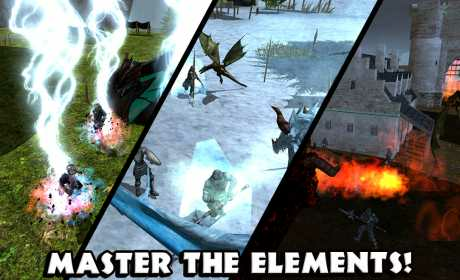 Download our Ultimate Wolf Simulator and live a wild life in the forest, or turn the Ultimate Lion Simulator and become king of the savannah!